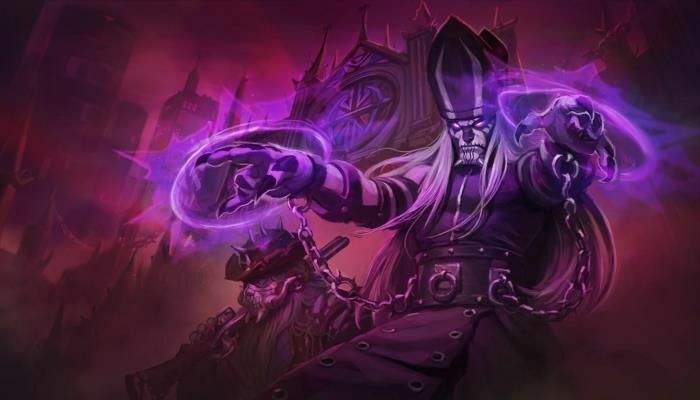 DOTA 2 is an upcoming MOBA game from Valve based on the original Defense of the Ancients mod from Blizzard's Warcraft III: Reign of Chaos and The Frozen Throne. 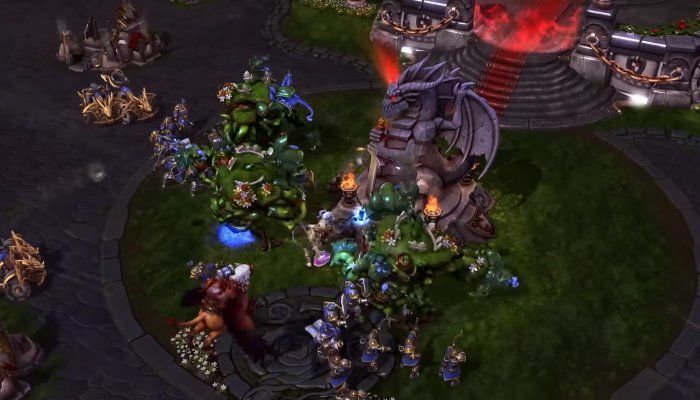 Much like DOTA, DOTA 2 will incorporate players using a hero character assisted by supporting units to attack and defend a series of strongholds on the edges of the game map. Across the middle of the map will be defensive towers that players must navigate through in order to reach the enemy stronghold. 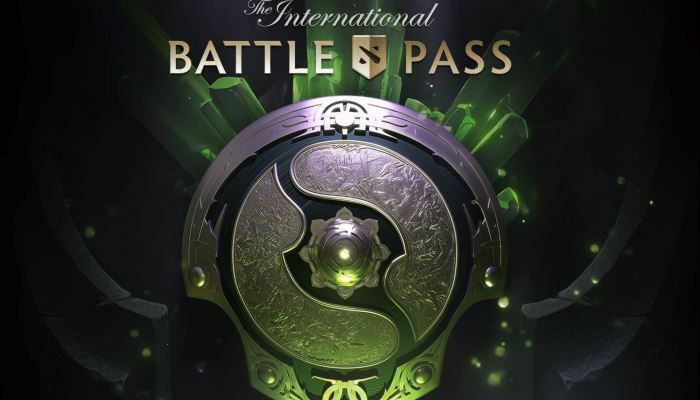 It seems that DOTA 2 players will be able to take part in a battle royale mode as part of The International 2018 Battle Pass. It comes in an instanced event called The Underhollow that contains some of the typical BR hallmarks. The map will shrink over time and the last player "standing" will win. Yep...there it is. In a new developer blog on the Dota 2 site, Valve has introduced a new monthly subscription service. 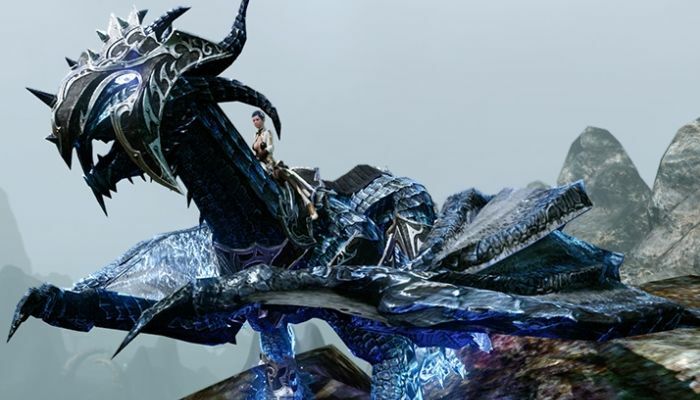 For $4 per month, players will find new features and content added continuously over time. 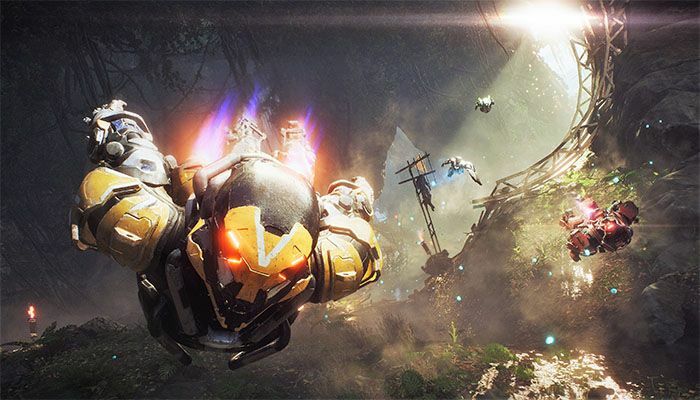 Features include Hero Leveling to earn badges; Reward Shards, hero-specific challenges for achievements that grant XP, the Plus Assistant that grants access to personalized analysis of items, heroes and abilities and makes suggestions to improve gameplay and more. 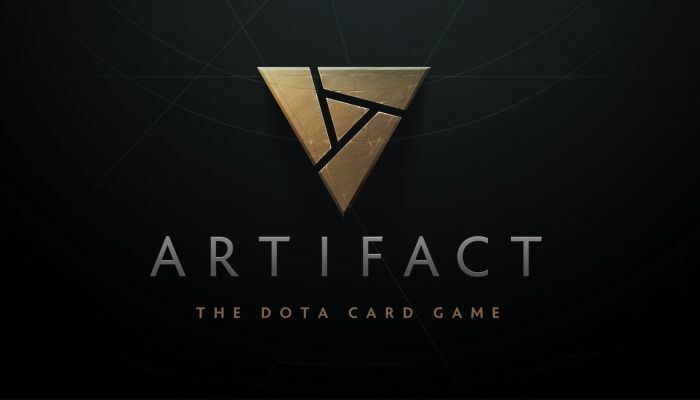 Valve has announced "Artifact: The DOTA Card Game". The announcement was made during the opening ceremonies of The International 7, the eSports extravaganza going on in Seattle, Washington with over $24M up for grabs. 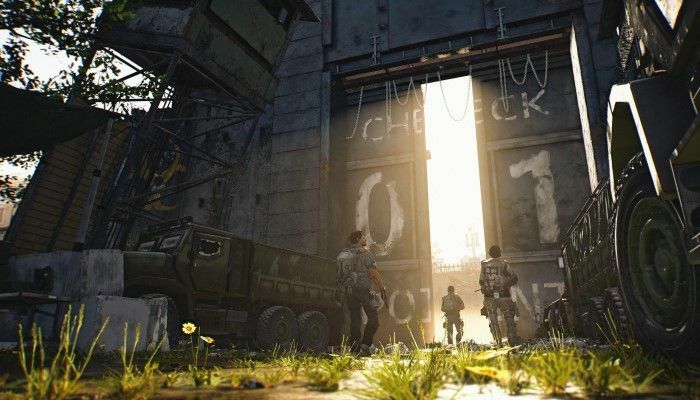 The game won't be out until 2018, but it's sure to be a smash hit with fans of one of the world's most popular games. 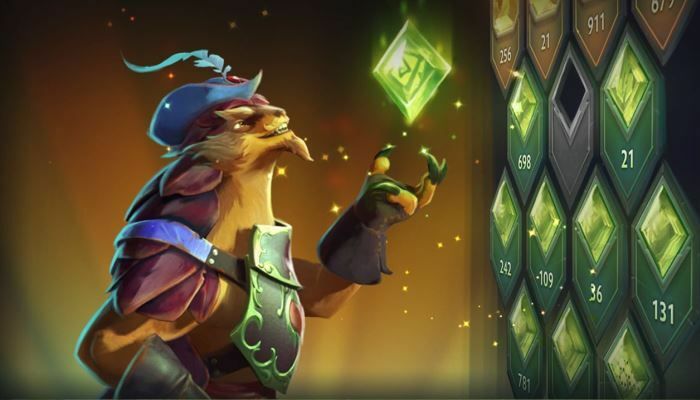 DOTA 2 players with Battle Pass can now take part in the game's first-ever cooperative campaign. 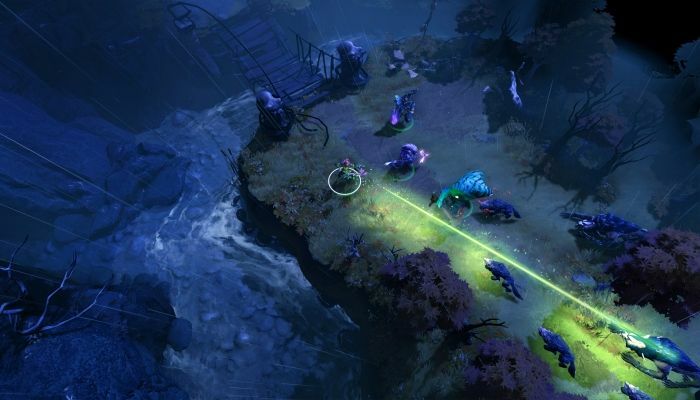 Called Siltbreaker: Act I, the new campaign challenges players to fight through multiple zones. The reward at the end of the zone is dependent on a number of factors to earn "stars". One or two stars earns Battle Points Rewards. Three Stars grants a treasure from Siltbreaker. DOTA 2 is doing something it has never done before. 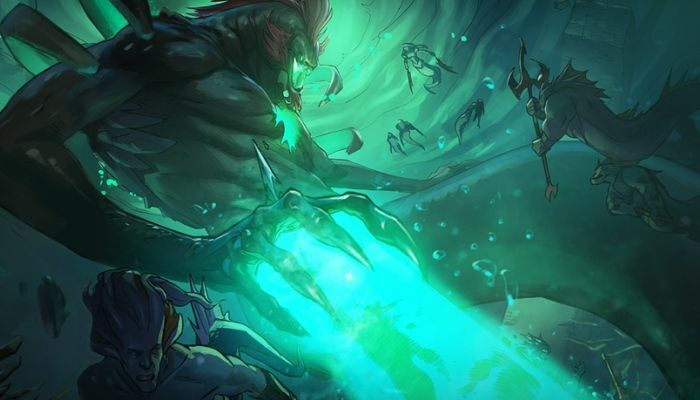 A new cooperative campaign called "Siltbreaker" is being added through this year's Battle Pass. The first part, The Sands of Fate, will be available for players later this month, while A Vault in the Deep will debut in July. 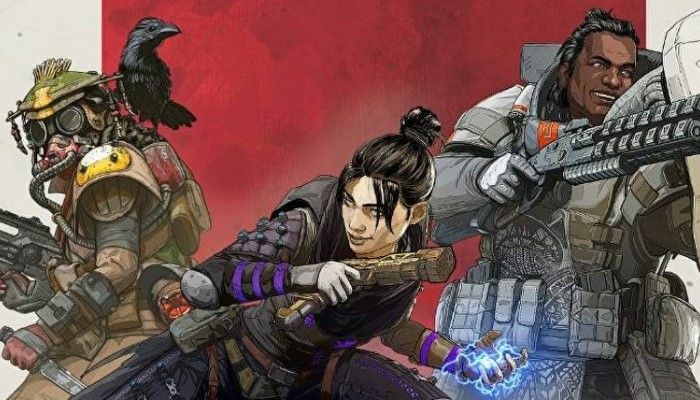 Players party up with three others (friends or randoms) to battle through a variety of locations packed with monsters.